If you have dyslexia concerns about a child or loved one then you’ve come to the right place because I provide dyslexia help in the south Florida area. I am a Barton certified dyslexia testing specialist. Very few professionals in the south Florida area are certified for dyslexia testing. If you are paying for dyslexia testing then I recommend you work with a professional that is certified in that area. Just because a person has an advanced degree does not mean they have the specialized dyslexia testing and training to help parents and children with dyslexia. If you don’t work with a dyslexia specialist then the tester may not identify your child’s true needs and this could result in years of lost time doing things that don’t help kids with dyslexia. I understand dyslexia as a professional and a parent because I have a child with dyslexia. In addition, my wife is a certified teacher with a master’s degree in special education and she tutors children with dyslexia using one of the best reading programs to help dyslexic children overcome their dyslexia. You could say we are immersed in helping our own child and other children with dyslexia. 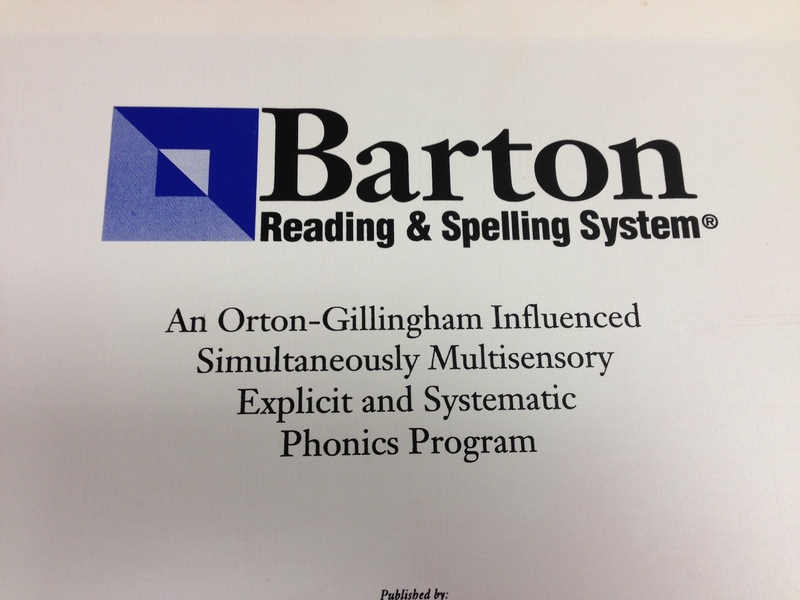 My wife tutors and teaches children with dyslexia using the Barton Reading and Spelling System. 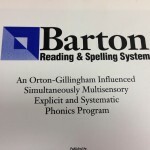 This is an Orton-Gillingham Influenced Simultaneously Multi-sensory Explicit and Systematic Phonics Program that was specifically designed to help children with dyslexia. My wife is a pro at getting children to read on grade level. Teaching a child with dyslexia to read on grade level can be achieved if you have three key ingredients. 3. The right number of tutoring sessions per week for the right length of time. What does Dyslexia Testing Involve? There is no one test for dyslexia testing. If anybody tells you they test for dyslexia by using one just one test you’d better run. Dyslexia testing requires using multiple tests and that’s because dyslexia affects more than just reading. Your child needs his or her spelling tested, reading speed, reading comprehension, letter to sound knowledge, sound to letter knowledge, nonword reading, phonological processing, and more. Dyslexia testing takes about 4 hours and that is done over 2 different days. At the end of the testing you’ll know the best reading program to use with your child. It might be one like the Barton Reading and Spelling System but your child may need a different reading program first. Some kids have an extremely difficult time with hearing the difference in sounds and if this happens your child needs a different program first. I’ll test to find out how to help your child best. The earlier you start using these reading programs the better the outcome for your child. Take action and don’t procrastinate any longer. Contact me if you are ready to help your child with dyslexia testing or dyslexia tutoring. Let’s get him or her reading on grade level. The investment of time and money is well worth it when your child feels good about him or herself and has the love of reading that remains with them for life.